My Gifts for Jack Russell Terrier lovers collection just keeps growing (!) 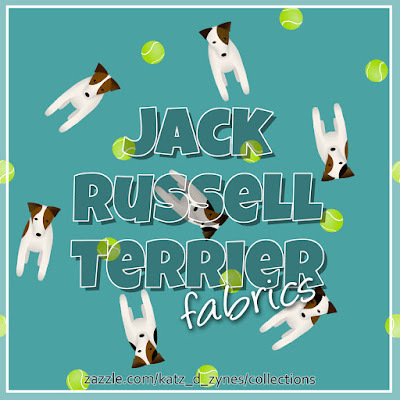 so I've branched off with a fabrics collection that includes cute new Jack Russells and tennis balls patterns. Choose your own background color for most of the designs! 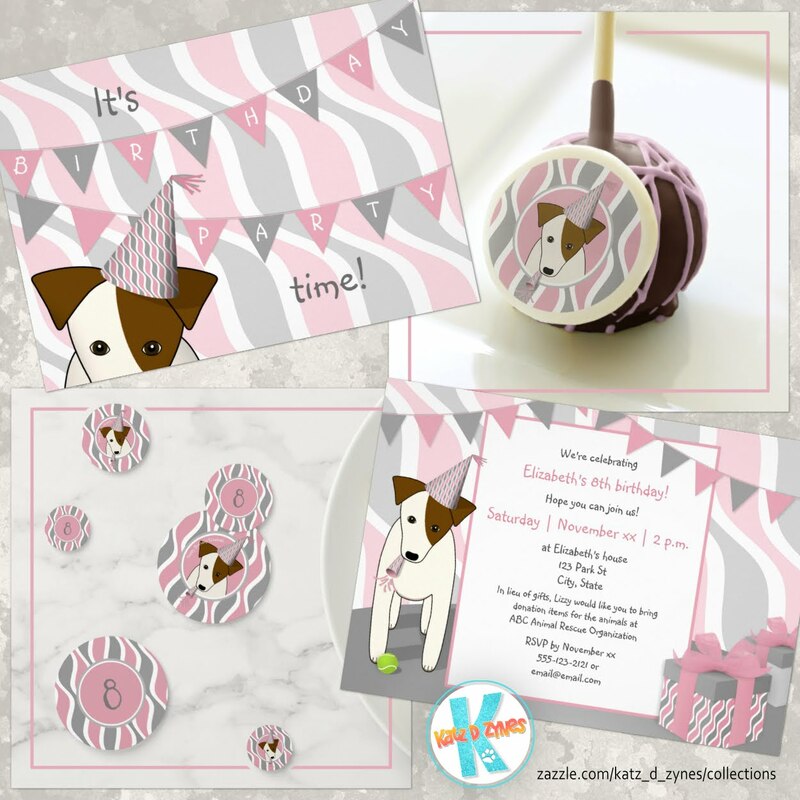 Click the image below to shop my JRT fabrics collection. Click here to shop my JRT cases and gifts collection.